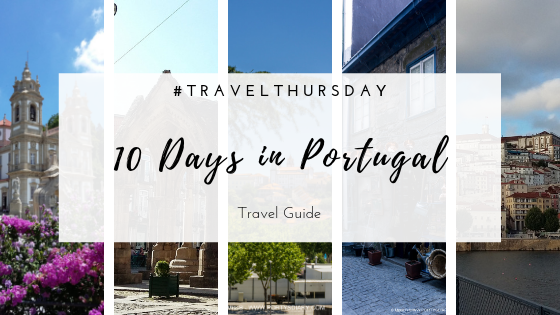 As you can see from today's post title, I will be sharing a travel guide in my beautiful country, Portugal. I know Lisbon is super trendy nowadays, and it totally deserves that, but Portugal is way more than Lisbon. And I always like to show more of the country with whoever reads this blog. It has always been one of my main reasons to have this blog, in the first place. 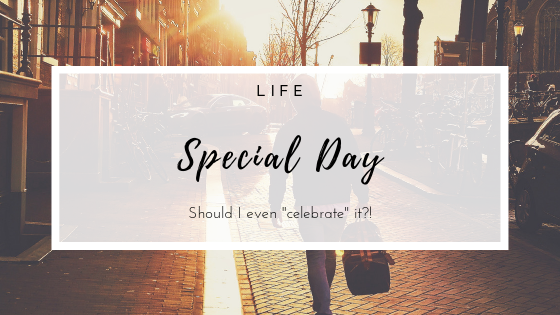 Today's post is a special one; we have an anniversary to celebrate! I know most people know this day for very tragic reasons, and so do I, yet, today also marks the 7th year since I became an immigrant. Not sure if anyone actually celebrates such a thing, to be honest. 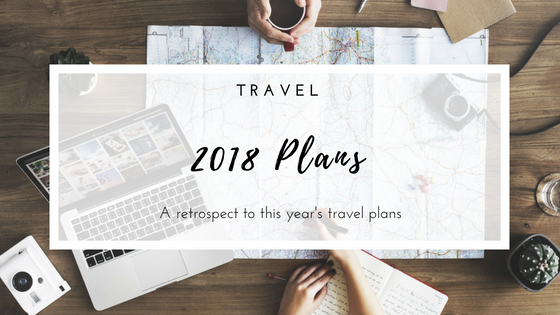 Early this year, I shared with you what travels plans I had for this year. The plans were quite ambitious, I must admit, but hey, we must aim high, right? hahah At least, I think that's the best approach for most things in life anyway. Before I look back at those plans and share with you which ones I achieved, which I didn't and if any of the remaining will happen or not, I think it's best you read them again. So here they are 2018 Travel Plans. 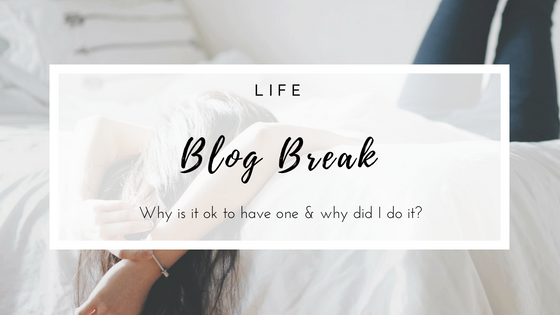 It is about time I am back to the blogging world, after one week off. This past week was such a shity one that I really didn't feel like sitting behind the computer and write posts like everything was A-OK. I figured it would be better if I just take my time, and come back here when feeling better.